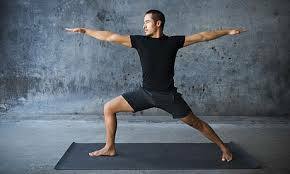 Yoga is an ancient system of breathing practices, physical exercises, postures and meditation intended to integrate the practitioner’s body, mind, and spirit. Enjoy deeper levels of health and vitality while you build strength, improve your balance, increase flexibility and reduce stress and tension for overall wellness. Mats are provided but please bring your own to the first class if desired. Wear comfortable clothing suitable for stretching.